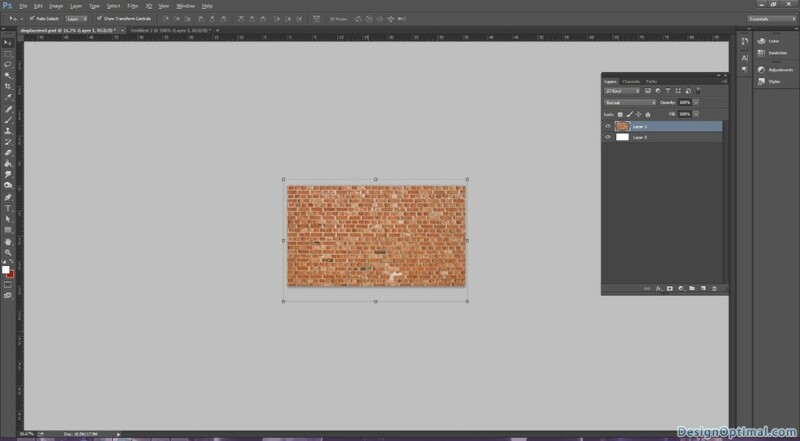 So in this tutorial, I will show you how to create a curtain made of bricks or how to deform a brick wall as it was a curtain. To do that we will use a few stock photos, layer adjustments and the Displace filter in Photoshop. 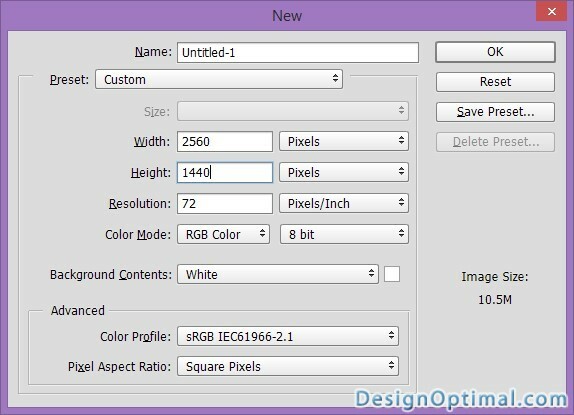 Open Adobe Photoshop create a new document. The document size will be 2560 x 1440for the size. Save it as Displacement Scenery’s.psd. 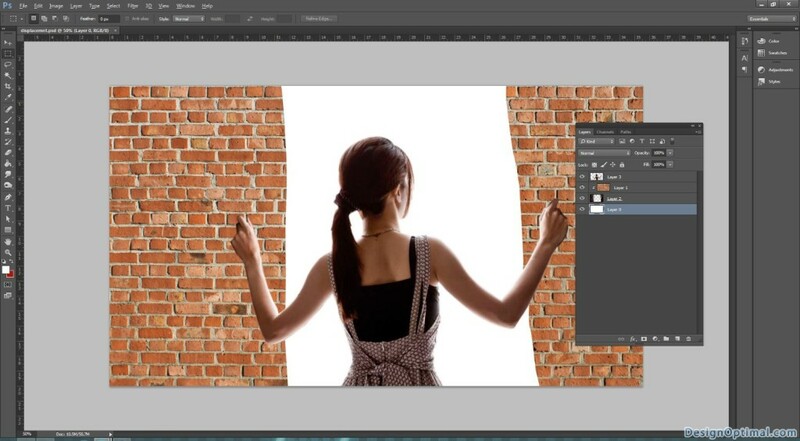 Now import the brick image (check the resources section at the beginning of the tutorial), now place that image in the newly created Ps document. 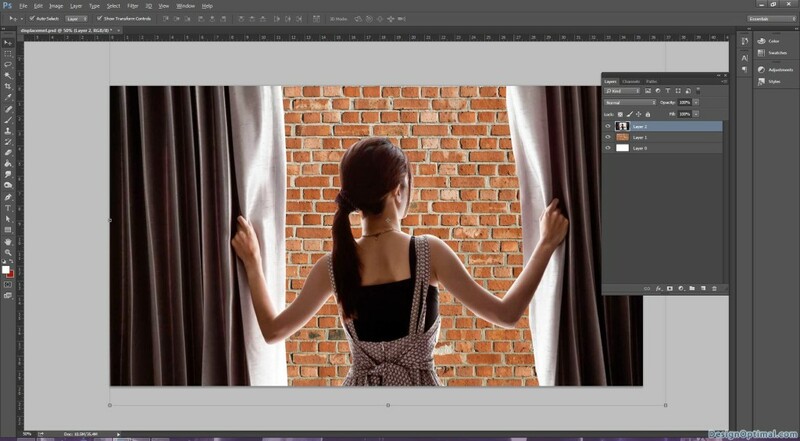 Now again import the image with a girl near a window, now keep it in top of the brick layer. 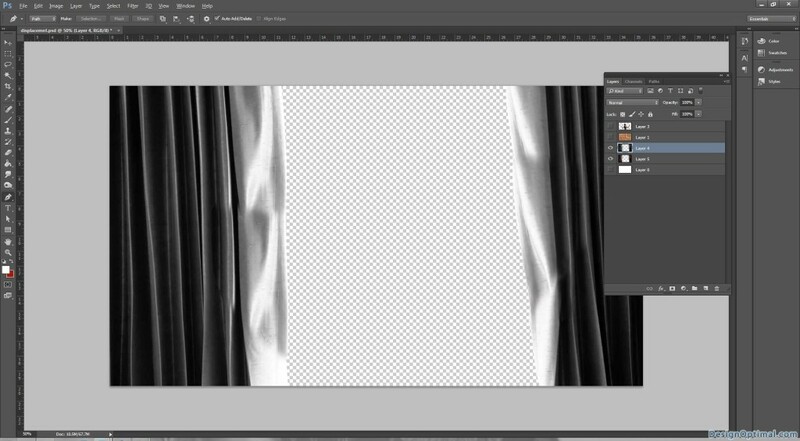 With the Lasso Tool (L) or the Pen Tool (P) select the empty white. Once you select the areas you can go to path pallet and select the selection and remove the white background. 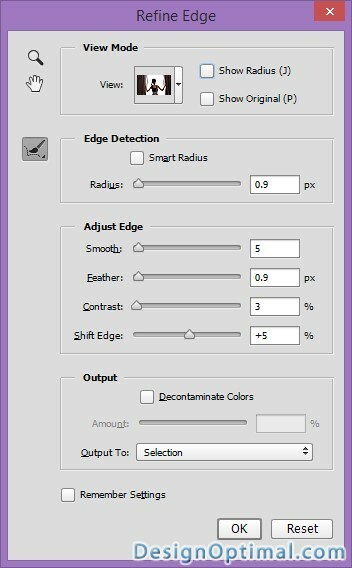 Now while the image being selected go to Select>Refine Edges give the below mentioned values. 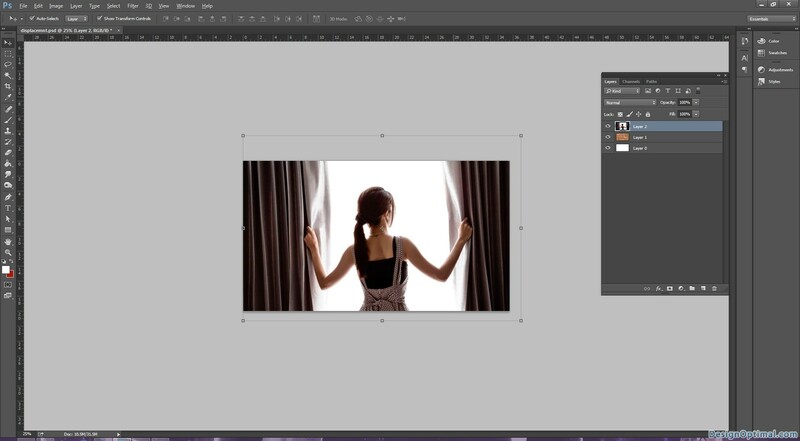 As the next step, we will again select only the girl with the pen tool and place it in another layer. Now after that, bring the brick layer on top of the curtain layer and mask it to the brick layer. As for the next step we will duplicate the curtain layer and make some adjustments in that layer. 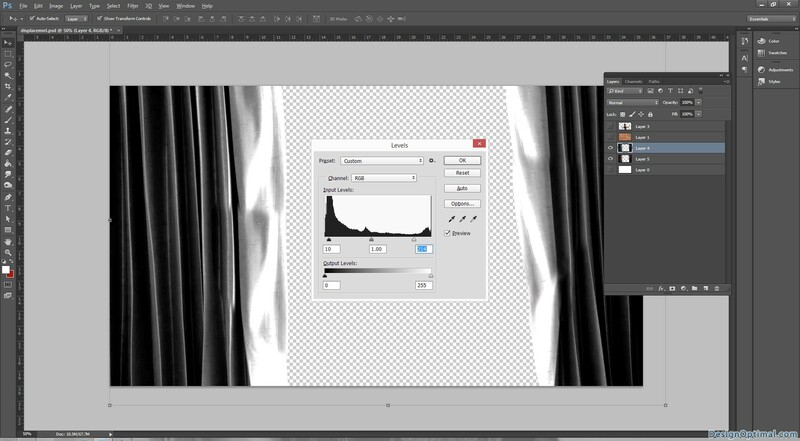 Then go to Image>Adjustment> Desaturate, then go to Image>Adjustment>Levels. Increase the black inputs and a little bit of the white. Check out the image below for reference.